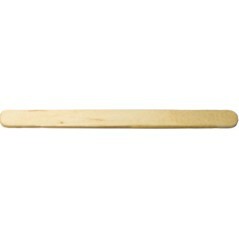 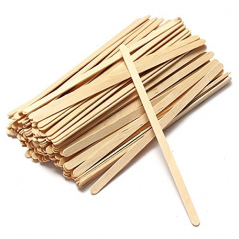 Description:4 1/2" Banded Coffee Stirrers. 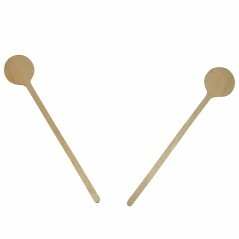 Perfect for Barista Supremo machines!! 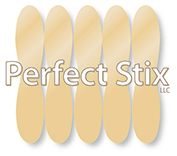 Banded in packs of 50ct.